You can take money out of a certificate of deposit by contacting your bank, but if you do so before the CD matures, you'll generally owe a penalty. In certain special cases, you may be able to withdraw the money with no penalty, but otherwise you should balance your need for the funds with the charge for an early withdrawal. Once the CD matures, you may also have a limited amount of time to withdraw the funds before another one is automatically opened for you. A CD is a type of bank account that offers a higher interest rate than other accounts when you agree to keep your money in the CD for a certain amount of time, called the time to maturity. Generally, longer-term CDs pay more interest. You can usually withdraw money early from a CD by contacting the bank, but you'll face a penalty. In the first six days, that's equal to at least seven days' worth of interest. After that, it's up to the terms of the contract to which you agreed when you opened the account. 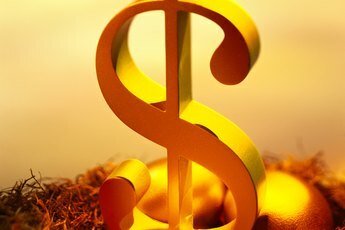 Some banks offer special CDs that allow you to close the account with no penalty or allow you to raise your rate at certain points if interest rates have gone up in general. Typically, however, you should expect to receive the interest rate to which you agreed when you opened the account, and you should expect to pay a penalty if you withdraw funds early. Naturally, if you have an emergency or unexpected need for the funds, it may be worth withdrawing money early, but you should balance the penalty and lost interest for the duration of the CD with the benefits of getting the money immediately. 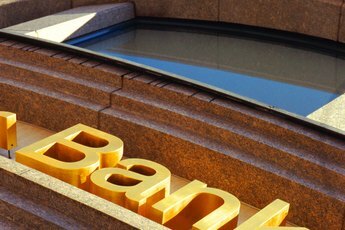 Banks sometimes offer exceptions to early withdrawal penalties in limited circumstances. If the owner of the CD dies or becomes incompetent, if the money is in an IRA or Keogh account and the owner reaches age 59½ or a bank merger results in you having too much money in one bank for the FDIC to insure, you may be able to withdraw your money (or the money of the deceased or legally incompetent person) early. Contact your bank for details if one of these scenarios applies. Some banks will give you a limited amount of time when a CD matures to tell the bank if you want to withdraw the money or transfer it to another type of account. If you do nothing within that grace period, the bank may roll your money into another CD with similar terms, so it's worth keeping your eye on the calendar and looking out for any notices from your bank when your CDs are coming due. 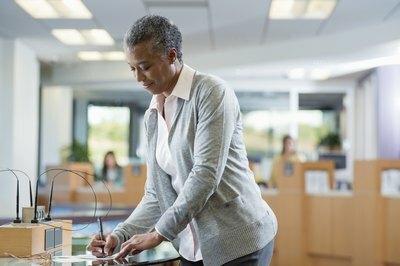 Some investing experts advise creating so-called CD ladders, where you divide your funds among CDs with different terms, such as six months, nine months, a year, etc. That will enable you to access a portion of your funds from your various CDs without having to pay a penalty. Of course, you may forego some interest by not placing all your funds in longer-term CDs in exchange for this greater flexibility. Keep copies of all your paperwork with your tax records. You will need to report the amount of your CD withdrawal to the IRS as income. Santander: What Options Do I Have When My CD Matures? 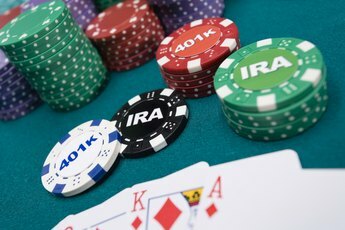 What Is the Penalty for Cashing Out an IRA Certificate of Deposit?